Soar through the trees in the White Mountains of New Hampshire on the first, longest, highest and fastest Zip line Canopy Tour in New England. Almost 3 miles of zip lines, sky-bridges and platforms await you on three separate unique courses. Pre book your Alpine Adventure Zip line Tour through Bon Voyage. Available year-round. 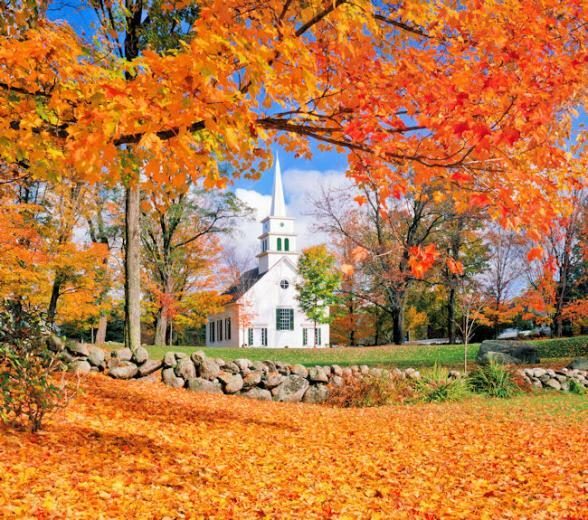 Experience the famous New England Fall from a different angle!